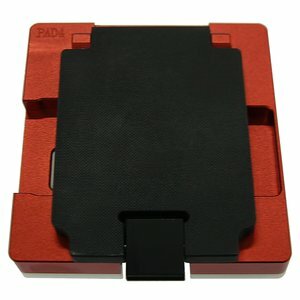 Module for iPad 4 *. Adapter will work with Naviplus PRO 3000S box only. Adapter for iPad 4 – 1 pc.